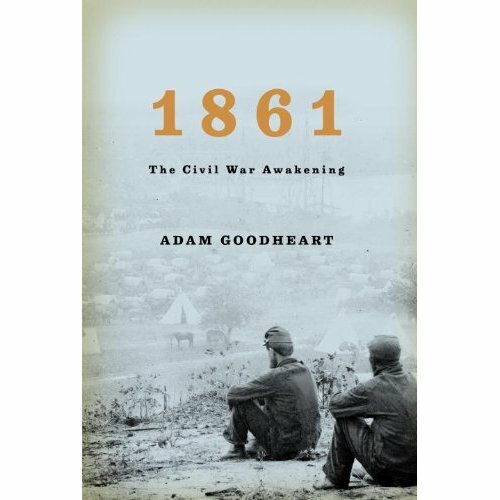 I’m the last person to recommend yet another book about the American Civil War, one of which seems to be published every five minutes, ad infinitum, ad nauseum. You would think by now that every meaningful thing to be said about the War Between the States has been. The Iron Curtain did not unravel at that moment, but that night the possibility of cautious, incremental change ceased to exist, if it had ever really existed at all. The wall fell because of those thousands of pressing bodies, and because of that border guard’s shrug. Power to the people. I’m sold. If you haven’t seen it, Ken Burns’ Emmy Award-winning series, The Civil War, is still the most comprehensive, most insightful, and most heart-wrenching account of the American Civil War ever made, and it may even be the best documentary ever made. I’ve seen it all the way through twice, and I could watch it again. Video clips here on the PBS website.